Sylvia will be attending the INSPIRE! Toronto International Book Fair in Toronto, Ontario, Canada on November 13-16th. 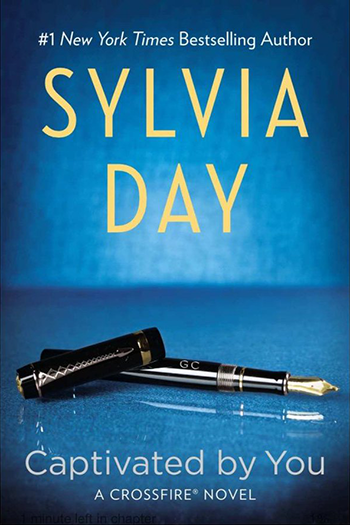 Sylvia’s appearances next Month continue with events in Connecticut and New York! 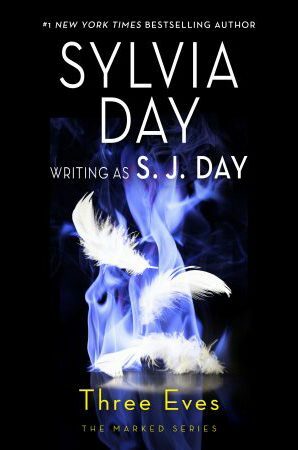 Get all the details of the wheres and whens on Sylvia’s Events Calendar. When will you complete the Dream Guardians series?